Steel step stool features strong metal steps with ribbed, slip-resistant treads. Continuous rear-leg support provides added stability. Durable Opti-Bond™ powder-coated finish resists scratches. 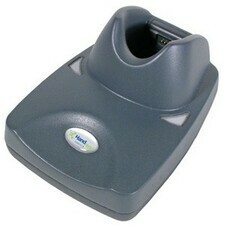 Nonmarring, skid-resistant front legs and back glides. Convenient handle for easy carrying. Number of Steps: 2; Step Stools Type: Folding Step Stool; Working Height: 28.125; Frame Material: Steel.